Elmer Bernstein’s score for the 1960 American Western film about seven gunmen hired to protect a poor Mexican village from a gang of bandits provides a rollicking theme and rousing rhythms which easily draws the listener straight to the Wild West. 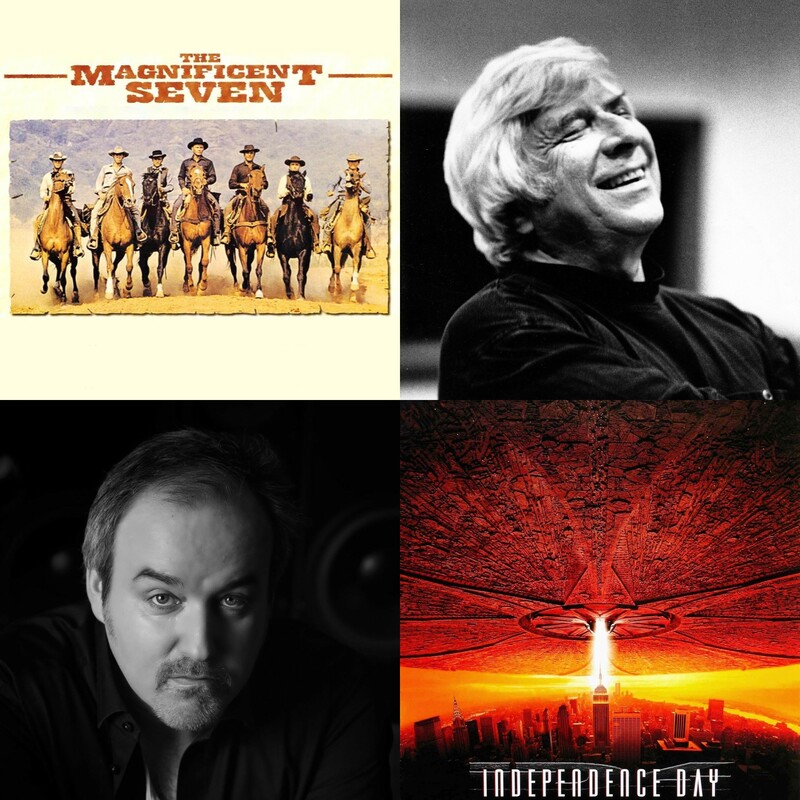 British Film composer David Arnold created a sound world for the 1996 film, ‘Independence Day’, that is undoubtably patriotic Americana and which was composed on a grand scale appropriate to enormity of the danger to Earth from the hostile aliens depicted in the film. BPO will be performing the music from the end credits which integrates the major themes from the film.